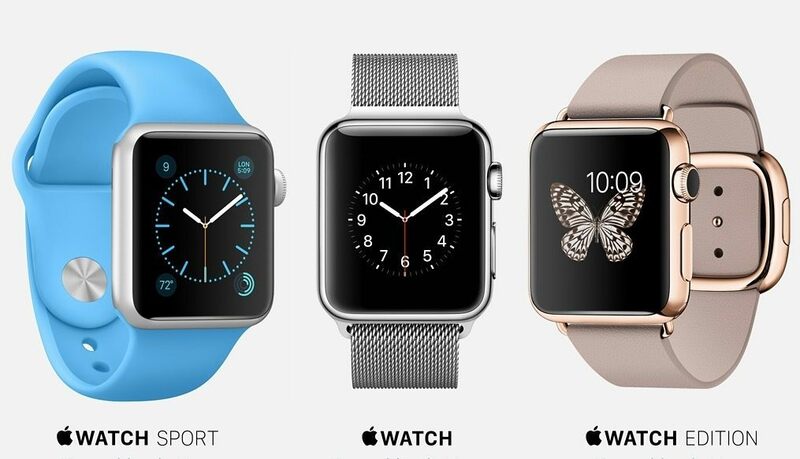 The Apple Watch display defaults to staying on and active for 15 seconds when the screen is tapped or activated. With new versions of WatchOS you can choose to keep the Apple Watch screen on for considerably longer before it dims itself again. This is helpful for many situations. You will need at least WatchOS 2 or later to be installed before you will find the option in the settings. If you don’t find the option in Settings, you’ll need to update WatchOS first. While this is obviously useful but the biggest downside to making this Wake Screen adjustment is that you may notice bad battery.